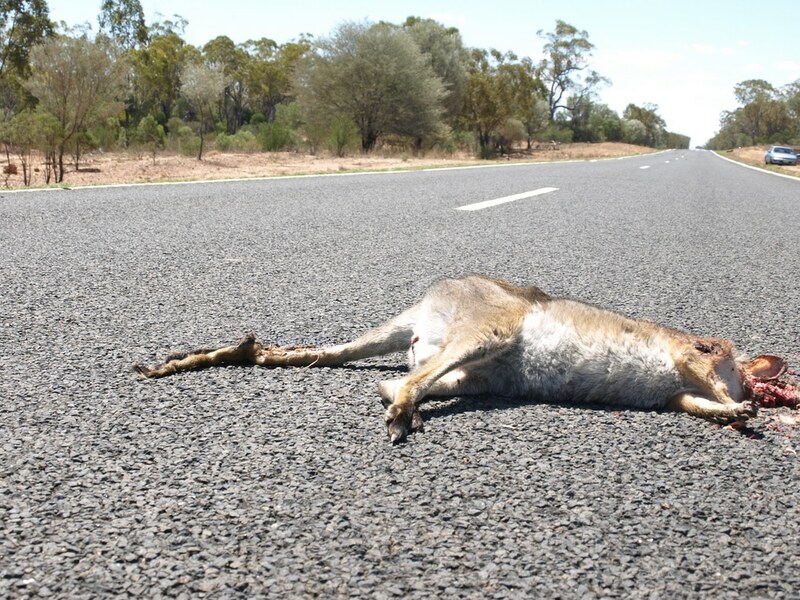 All of us have had the unpleasant experience of coming across roadkill. Although I’ve never seen empirical evidence, I’m pretty sure that most of these victims never intended to end up the way we found them. Most of these unfortunate endings happened because of a desire to move beyond their previously inhabited core space into a new and adjacent space, and a lack of understanding of the potential risks inherent in this shift. They had a desire to move, evolve and grow, but did not consider the consequences fully enough. Totally ignored the potential risks: They never considered it, frankly never understood it, never saw it coming, and most likely died an immediate and unexpected death. Understood the risks but poorly timed their transition: They were aware of the risks in shifting to the new space, and probably even studied the transition area for some time before crossing the road. But due to some combination of bad data, incorrect analysis and bad luck, they happened to time their move at precisely the wrong moment. Failed to move decisively: They noticed an oncoming car, then quickly backed away from their plan and reversed direction, then re-initiated again, vacillating quickly with almost squirrel-like indecision. They failed to plan their move and commit to it fully. He who hesitates is lost. Don’t get me wrong, there is often a strong imperative to get to the other side of the road for any number of reasons. Just because there is risk, does not mean that the transition might not be required or desirable. But a strong analysis of risks, potential scenarios and a well-timed plan, executed decisively, will help ensure that your business does not die an untimely death. 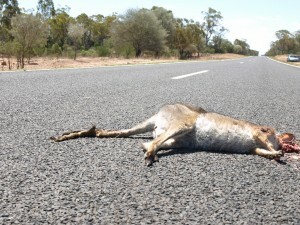 Don’t let your business become roadkill! !